Marcus Georges-Hunt and Andrew White are back with Maine after considerable NBA experience. Banners beneath the Portland Expo scoreboard list players who have made the jump from the Maine Red Claws to the National Basketball Association. 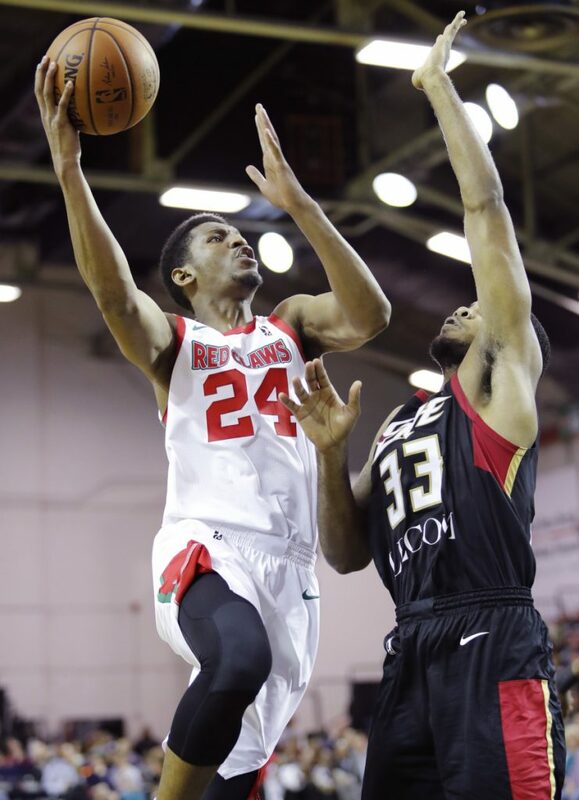 Two of the most recent additions, guards Marcus Georges-Hunt and Andrew White, will not only be on the banner but in uniform Friday night as the Claws open their 10th G League season, taking on the Westchester Knicks. Andrew White started last season with the Claws and played in 24 games before the Atlanta Hawks signed him to a two-way contract. He wound up splitting time between Erie in the G League and Atlanta, scoring 15 points in 17 minutes in his NBA debut against Detroit on Valentine’s Day. White’s opportunity came earlier than expected, with four minutes left in the first quarter. In quick success he had the ball stolen by Reggie Bullock, missed a 3-pointer, missed a layup and fouled Griffin. After settling in, he went on to knock down 3 of 6 from beyond the arc, grab two rebounds, make a steal and pick up an assist. He played in 14 more games with the Hawks and also helped the BayHawks reach the G League semifinals under Coach Josh Longstaff, a Portland High graduate who is now an assistant with Milwaukee. 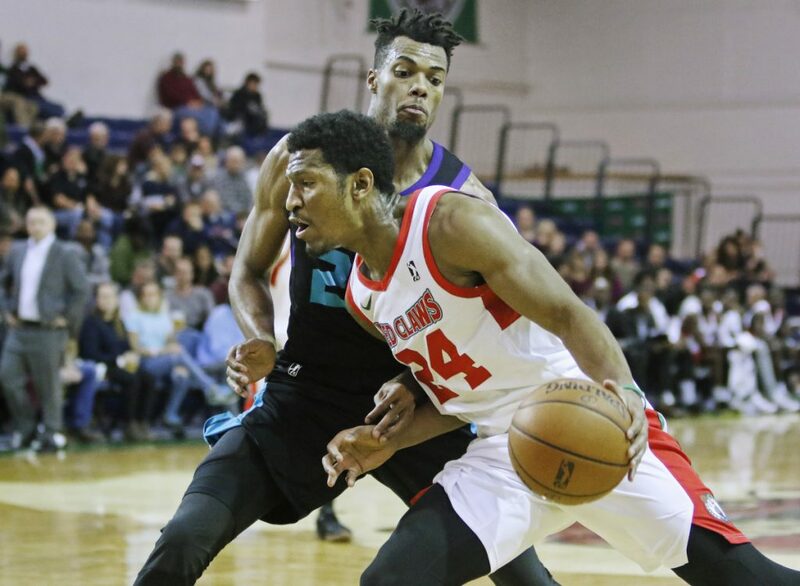 White’s departure from the Red Claws, coupled with injuries to center Jon Holmes and Celtics two-way guard Jabari Bird, set the stage for a dismal end-of-season spiral in which Maine lost 17 of its final 18 games. After three consecutive Atlantic Division titles, Maine’s fall from the G League elite seemed particularly jarring. 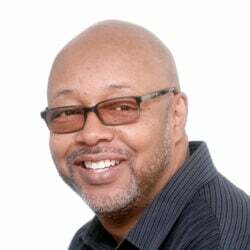 “When he left we were a playoff team, committed to winning basketball,” said second-year Claws coach Brandon Bailey, who is pleased to have a veteran presence not only in White and Georges-Hunt, but in center Dallas Lauderdale and current Celtics two-way players P.J. 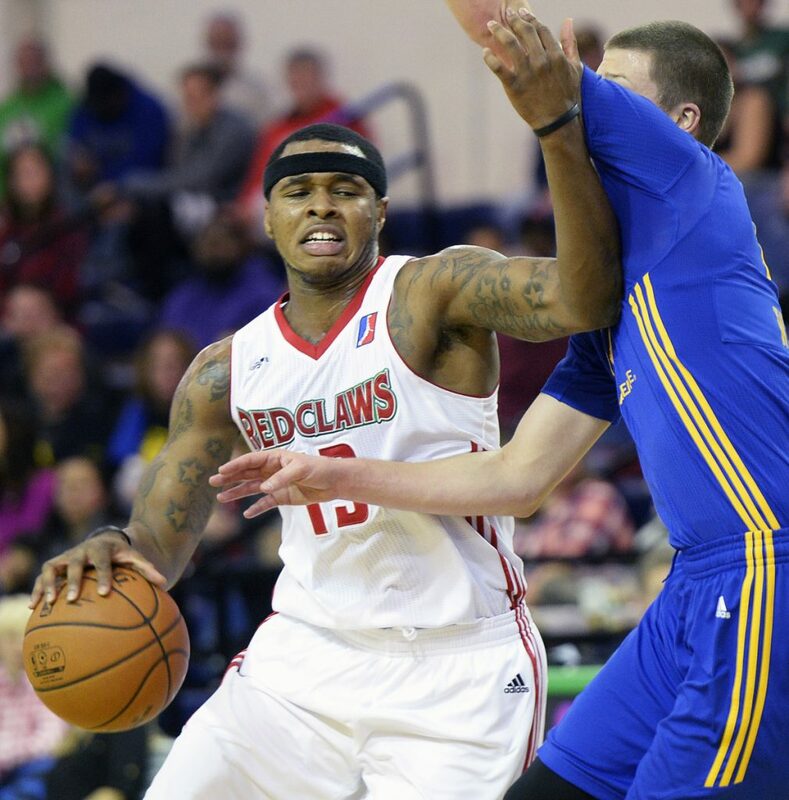 Dozier and Walt Lemon Jr.
White joined the Claws on Tuesday after spending two months in Turkey. Lured by the promise of a big paycheck, he ultimately decided to return to Maine and resume the path that led to success last winter. Georges-Hunt missed Maine’s most recent playoff run in April 2017 after being summoned first by Miami and then by Orlando. He wound up playing 42 games last season for Minnesota but rejoined the Celtics’ organization last month for training camp. The goal for both is to join their Red Claws predecessors on current NBA rosters (Guerschon Yabusele with Boston, Tim Frazier with New Orleans, Abdel Nader with Oklahoma City, Rodney McGruder with Miami). By avoiding two-way contracts, they are free to sign with any organization.